The EPIC campaign of Volvo trucks is far from over! #TheEpicSplit is the sixth live test from Volvo Trucks. It follows on from previous viral videos including the Bull Run in Spain to Charlie the Hamster truck driver to many other stunts that you can check right here. The purpose of this test is to demonstrate the remarkable stability and precision of Volvo Dynamic Steering. 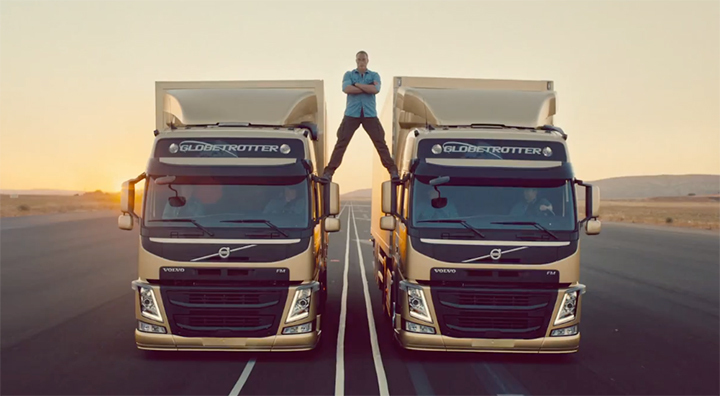 What makes this feat so impressive, is that the Hollywood legend, 53 years old Jean-Claude Van Damme, is standing high above the ground, a foot on each side mirror of two golden Volvo FM Trucks speeding in reverse. Chillin like a vilain, Van Damme then performs a world-first: The Epic Split between two moving trucks! Volvo Trucks, my respect I send to you! 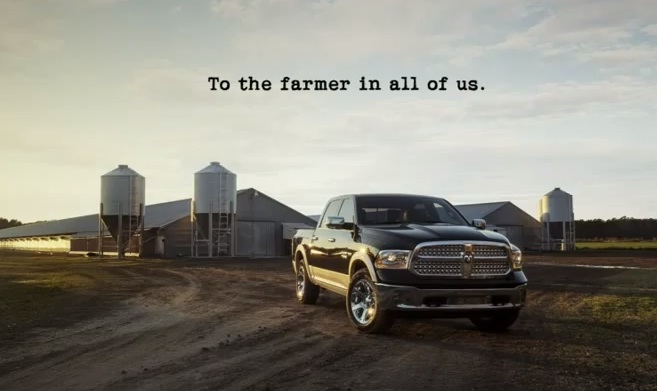 After Jeep promoting their partnership with the United Service Organizations (USO), Ram is promoting the farmers with this two-minutes spot over the beautiful speech by the famous radio broadcaster Paul Harvey, “God Made a Farmer.” The photos featured in the video are breathtaking showing the hard and rough work that farmers go through every single day. Even though this is a very lazy execution for a superbowl commercial, it is a nice advert that many will appreciate. The Ram 1500 has a 3.6-liter V6 delivering 305 hp and 269 lb-ft of torque. It is the typical massive American truck. It features an 8 speed automatic with AWD. What do I think about it? Why would buy that heavy, fuel thirsty truck when you can get an indestructible Toyota Tacoma or the more powerful Thundra. 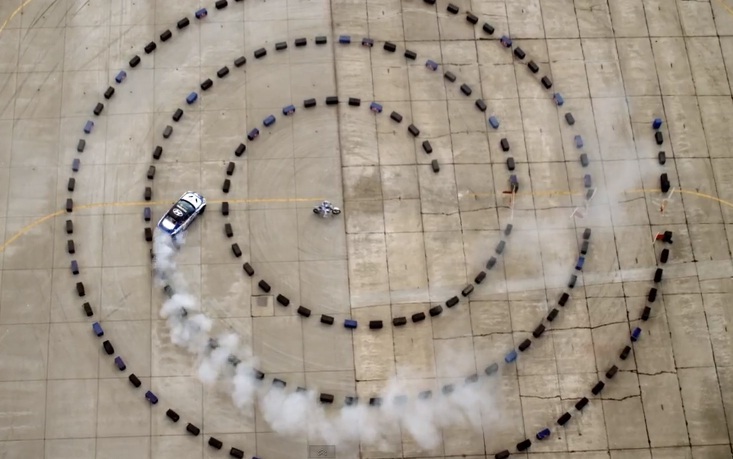 Redbull gathered 11 of its top athletes to create this amazing 6:00 minutes video. A pure pleasure! In this small video Redbull is showing us the range and the variety of sports that it sponsors. The idea of linking all these different disciplines together is brilliant. Enough said, enjoy the show! !